In the bike-crazy town of Durango, Colorado, cycling is a year-round endeavor. Not surprisingly, the area’s fat bikers have access to a wealth of squishy goodness. Because of Durango’s unique location, sandwiched between the high desert and lofty mountain peaks, temperatures can swing greatly over the course of a day, so it’s important to choose your ride’s timing and elevation wisely. Horse Gulch, abutting downtown Durango, is a fat biker’s playground. When pacific moisture slams the southern San Juans, Durango’s in-town trails give up the goods! Fat bikers of all abilities enjoy riding at the Test Tracks, Sailing Hawks and Horse Gulch. Each one of these areas has a unique and distinct character of riding. 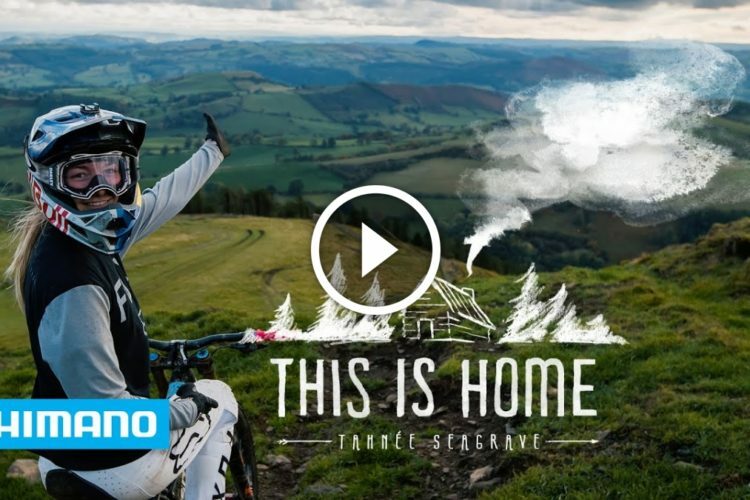 Mellow cruisers, steep and flowy singletrack, technical drops, big climbs, and fast descents can all be found seconds from downtown. 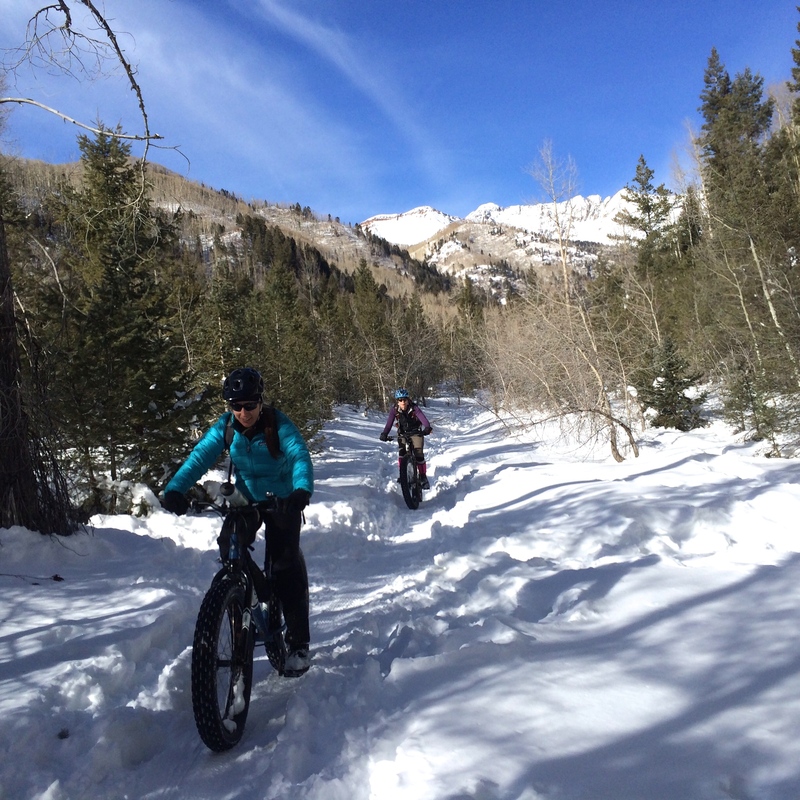 Snow bikers of all abilities enjoy La Plata Canyon’s frozen goodness. For beginning snow bikers, nothing beats the open meadows and mellow single/doubletrack found at Falls Creek and the Church Camp loop. For advanced riders, spinning up Skyline or Telegraph and dropping Anasazi or Snake Charmer will fit the bill. Want a long day without driving somewhere? 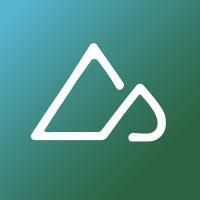 Connect the aforementioned in-town areas utilizing fantastic links like the Nature trail, the Rim, Squawker, Powerline, Raiders Ridge, and the Animas River Trail. 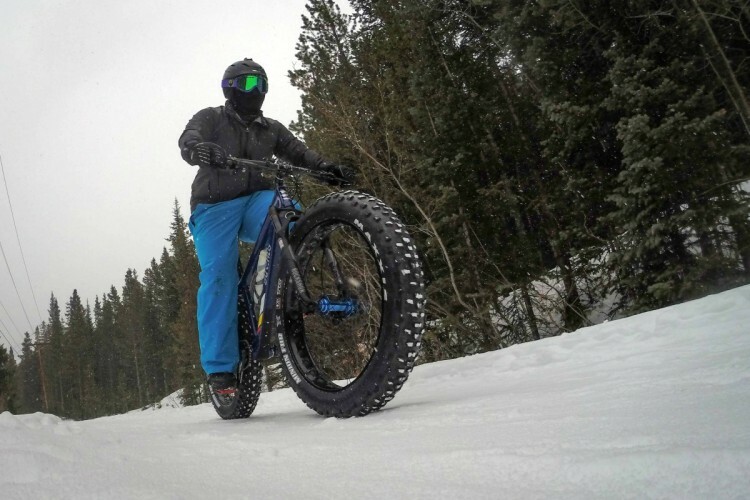 When it’s winter in town, your fat biking options are endless! 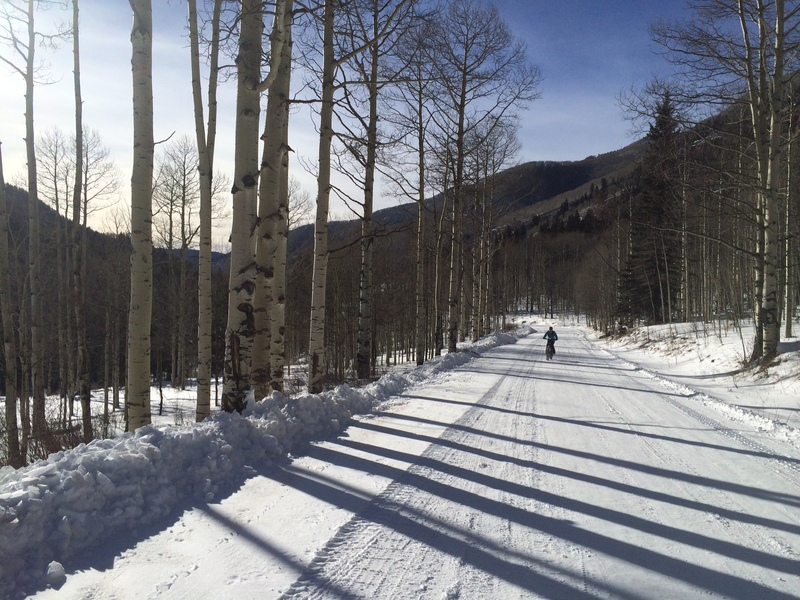 If there’s no snow in town and you’re craving single track in the woods, the trails at Haviland Lake Campground and the Durango Nordic Center are only a twenty minute drive north. 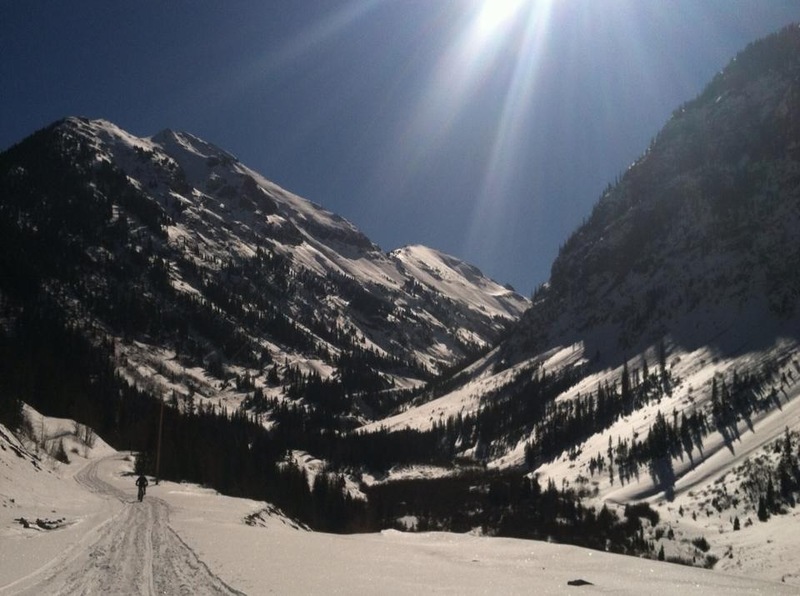 Want to chug down some serious backcountry miles? 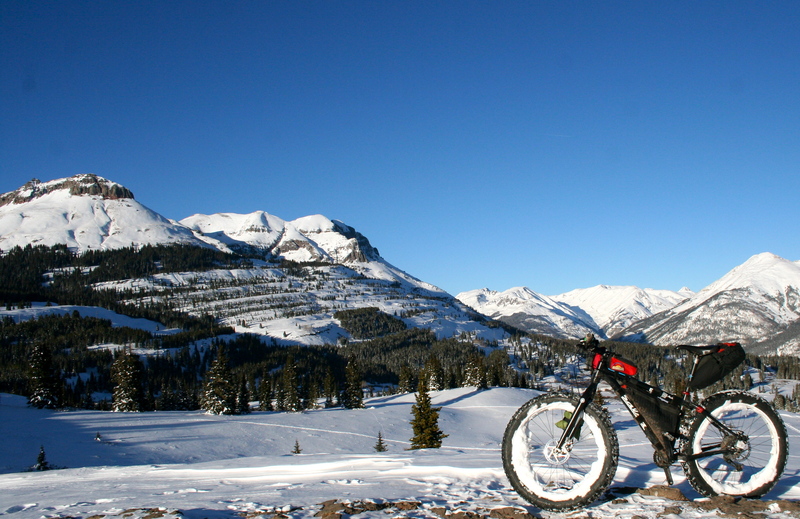 Durango snow riders have numerous options for longer day rides and fatpacking overnights. 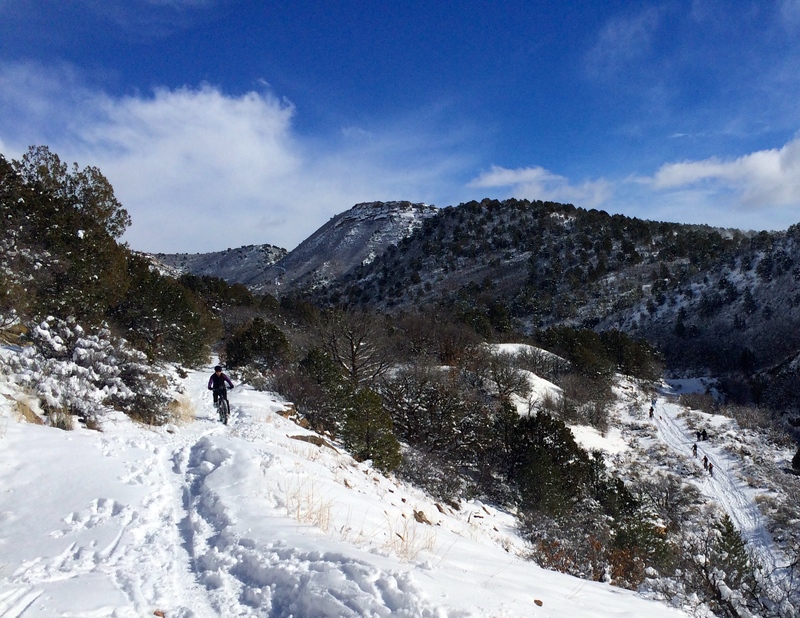 Riding out the Colorado Trail, up to Gudy’s Rest, and completing the Dry Fork loop is a noble objective that begins by heading out of town on 25th Street. 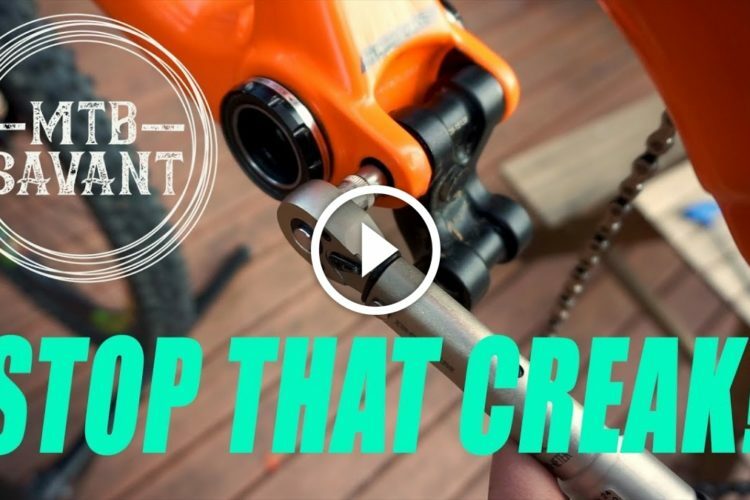 Continuing past the CT trailhead, riders can explore off-piste singletrack at the Log Chutes or continue pedaling Junction Creek Road for almost twenty more miles! Jaw-dropping views and big terrain defines the 550 corridor north of Durango. 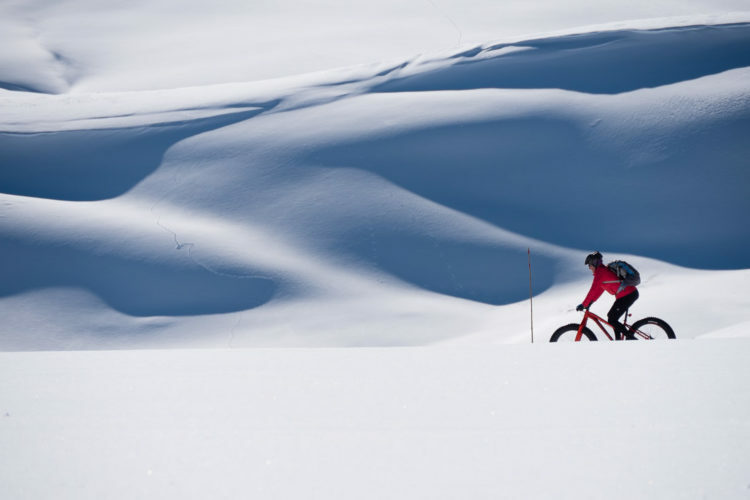 A well-developed network of forest roads and snowmobile trails throughout the region provides fat bikers with a plethora of paths to explore the mountains in winter. All types of adventures can be had on the snow-covered thoroughfares of San Juan National Forest. Only an hour’s drive north, the jaw-dropping terrain of Molas Pass and the trails in and around Silverton, Colorado are always a good call. Closer to town, Missionary Ridge, Lime Creek Road, and Hermosa Park are all stellar fat biking destinations. 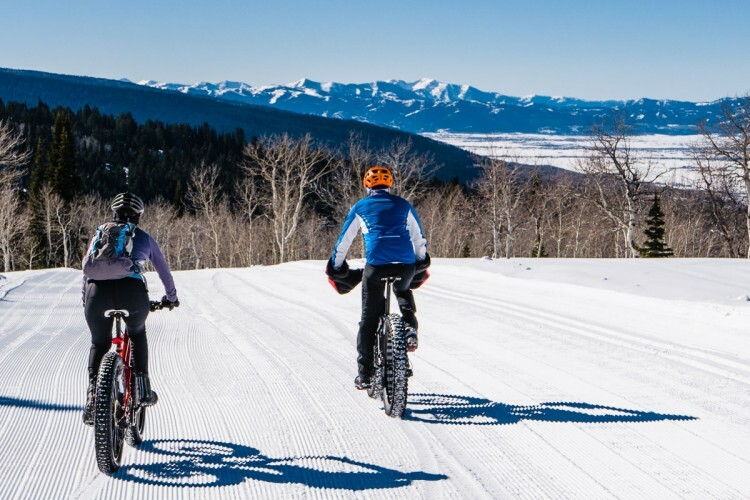 Head west from Durango for snow biking classics like La Plata Canyon and the West Mancos Area. Forest roads and sled trails provide big miles and smiles. Listed here are only a small samples of routes and trails fat bikers enjoy in an around Durango. Check in with Velorution Cycles and Durango Cyclery when you’re visiting and be sure to pick up a good map of town and the region! Please respect all wildlife closures and be prepared to adjust your riding objectives based on current weather and temperature, grooming, and avalanche conditions. 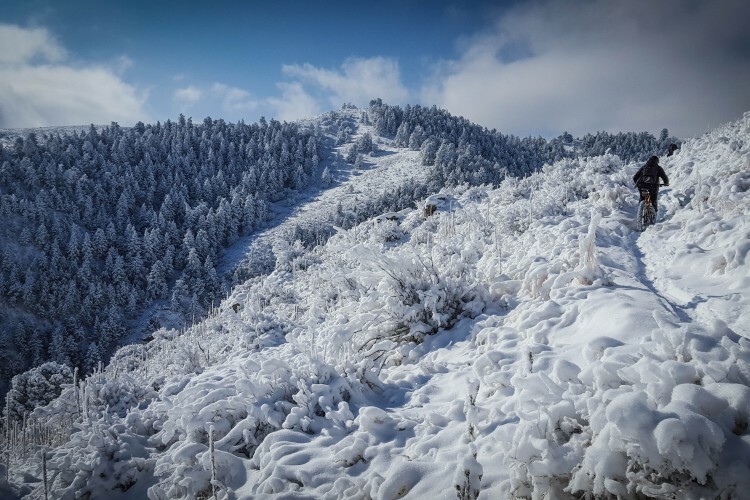 Trails 2000, San Juan Sledders, and the CAIC are all essential online resources to consult, and the local tribe shares beta for Durango Fat Bikers and tracks future storms via Durango Snow Lovers. Western Slope fat bikers are a rugged, fun-loving bunch who ride and party hard. 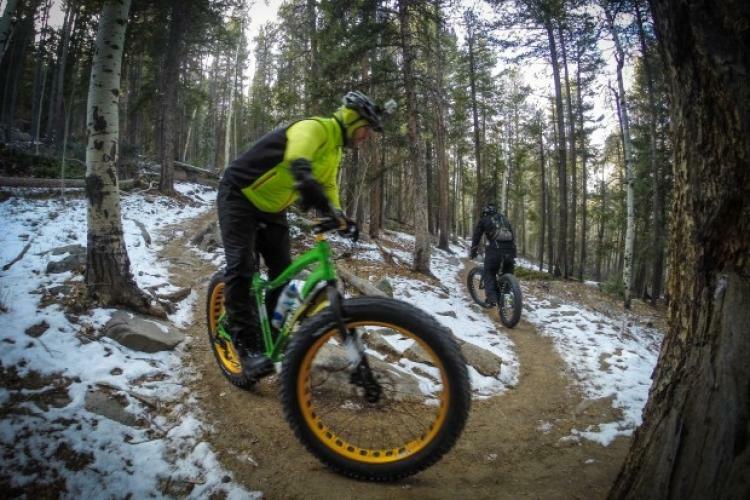 On top of all the amazing fat biking opportunities, affordable lodging, good food, suds, and buds abound in the Durango. End your days downtown at Carver Brewing Company and celebrate your adventures (and your freedom) with a trip to Sante Alternative Wellness where you just might harvest some local beta for the next day’s ride! Another big ride out of Silverton. Michael Ackerman is a Durango local, a passionate mountain biker, and an ultra endurance athlete. 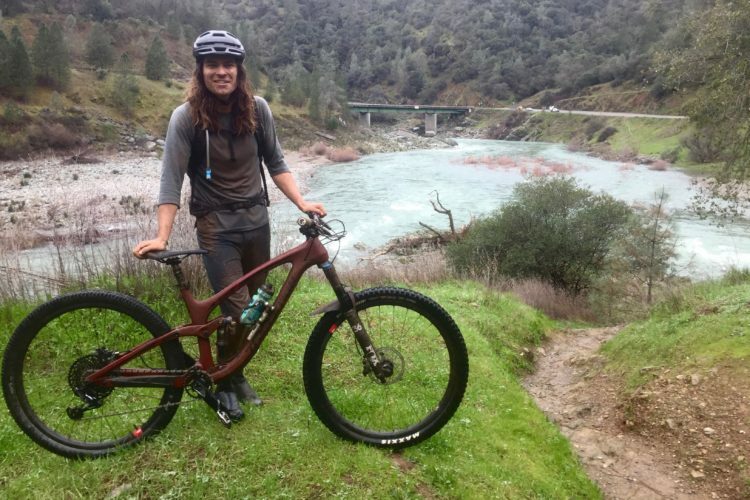 When he’s not racing and tackling crazy-long bikepacking routes he writes for Bikepackers Magazine and co-hosts Bikepackers Radio on MTB Radio.